The bill would require a drug screening process upon "reasonable suspicion of illegal substance use." MONTGOMERY, Ala. — Lawmakers in Alabama are considering a proposal to require some food stamp recipients to take drug tests. House Bill 3 requires a person applying for or receiving benefits under the Supplemental Nutrition Assistance Program, commonly referred to as SNAP, to take a drug test if there's "reasonable suspicion" that the person uses drugs. Alabama is the latest state to consider drug testing for food stamp recipients following an order by the Trump administration to give states more flexibility in how they administer the programs. Filed by Rep. Tommy Hales (R.), the Alabama proposal states 'reasonable suspicion' as a recipient with a drug conviction within the past five years, AL.com reports. A person would also be screened if "a reasonable person would conclude the applicant uses or is under the influence of drugs without a prescription," the bill states. The bill would make a person ineligible to receive Supplemental Nutrition Assistance Program benefits if they test positive for a drug without a prescription for a second time. The beneficiary would be notified of the screening and a third party would be assigned to receive the benefits for a child if the parent fails the drug screening. If the person receiving the benefits fails a third drug screening or refuses or delays the screening, the person would become ineligible. If approved, the plan would go into effect on the first day of the third month, following its passage and approval by the governor. The contentious issue has also appeared in Florida's legislature where a drug-testing law was passed in 2011. It was struck down again in 2014 by a federal appeals court after it was ruled unconstitutional, according to newfoodeconomy.org. A 2012 New York Times article cites poor cost-benefit with drug-testing as a possible reason. The article reports the average cost of the reimbursed screening to be an average of $30, costing the state $118,140. In other words, it was more expensive to pay for the screenings than the benefits to the people who failed the test. Current federal laws reportedly prohibit states from adding requirements to SNAP-eligible families, but at least 15 states have passed laws to allow drug-testing for welfare recipients, WJXT reports. The AP reports that while it remains controversial, the Trump administration is considering a plan that would also require certain food stamp recipients to undergo drug testing. 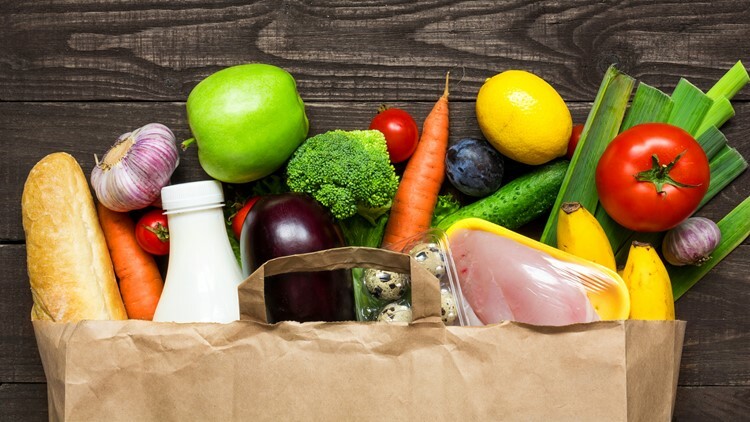 Around 750,000 people reportedly receive SNAP benefits in Alabama, including more than 73 percent of families with children.